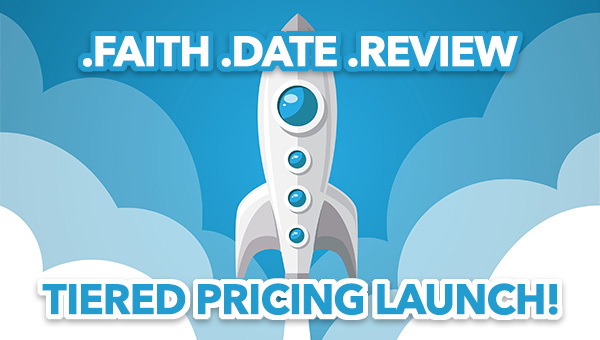 We constantly add new (g)TLDs to our site, the latest ones are .faith, .date and .review, perfect for religious groups, online reviews and so on. If you’re interested in one of them, be sure to check them out on Joker.com and keep your eyes open for a promo later this month! The regular price is $38.95 each. On July 8th .gold ($129.95), .golf ($64.95), .plus ($38.95) and .tours ($64.95) start and on the 15th, .cafe, .express and .site for $38.95 each.